Iran Turkey Expedition is a new unique journey and challenge. 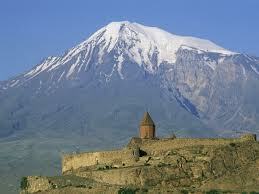 The expedition start and meet up is in Van in Turkey. 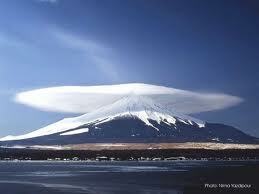 First up is Mount Ararat at 5165m it is followed by a accent of Mount Damavand in Iran at 5670m. Between the two treks we will cross from Turkey to Tehran the capital of Iran by train and also return to Turkey the same way. This expedition is suitable for those seeking something really different and challenging as we will be climbing two separate 5000m peaks as well as experiencing a culture explosion of this unique part of the World. Our normal expedition teams are around 6-12 people and often consist of many nationalities ranging from early twenties to mid fifties in age with the majority being in their thirties. As this Iran Turkey Expedition is a new destination for 1000 Mile Journeys this expedition will be led by Peter Syme who is the person behind several adventure brands who look after in excess of 10000 guests per year on adventure activities and challenging journeys. Final Dates are TBC ( depends on train transfer times which are still to be announced ) but the journey is 18 days and the start date is during the last week of June 2015. 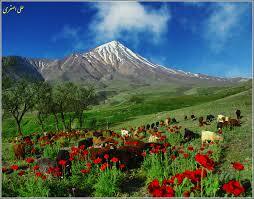 Cost is £1295 and flights UK to Van return are currently around £250. Minimum group size is 6 and maximum group size is 10. The Iran Turkey Expedition is suitable for those with overseas traveling experience and some multi-day trekking experience. A good level of trekking fitness is required as both mountains are in excess of 5000 meters. If in doubt about suitability please just get in touch.